The Tesla Model 3 will cost less than earlier models and introduce electric vehicles to a larger consumer market. Photo: Tesla. Tesla is probably best known for producing electric cars. They sold 100,000 cars in 2015. Beyond developing and marketing the best-known electric cars, they were doing work for more established automakers. Tesla spent a lot of time in the early years courting contracts for powertrain and battery production for companies like Daimler and Toyota. Now, as electric cars become a more serious aspect of the auto-industry, those companies are pulling away from their contracts with Tesla in order to focus on in-house production and design. Although oil prices have been very low lately, electric cars continue to gain a foothold among consumers. Bloomberg predicts that by 2040, one third of new cars sold will be electric, and that such vehicles will make up a quarter of the cars in the world. This increase in the number of electric cars suggests that larger automakers are finally taking electric cars seriously. It is likely that more of them will show up on the market in the future. For Tesla, that’s something of a double-edged sword, as it will likely mean fewer contracts with other companies, but provide more time to dedicate to in-house development. Just because Daimler is no longer working with them doesn’t mean that other companies won’t. 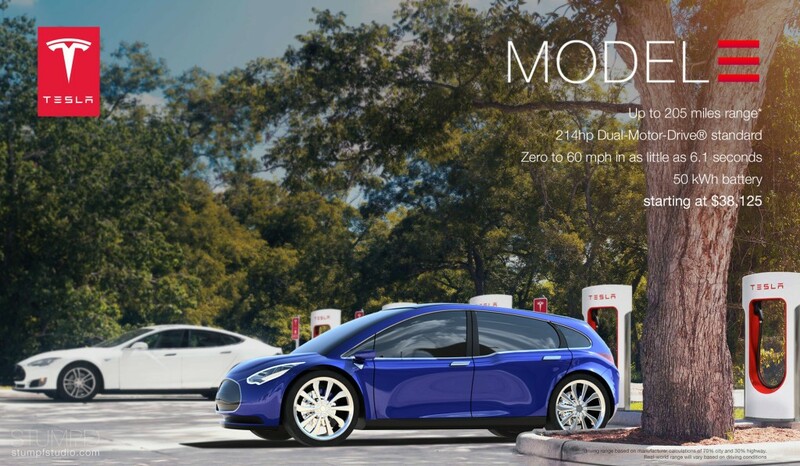 For companies that haven’t been designing their own in-house electric cars and production line, contracting with Tesla could be a great way to enter this market. Braver manufacturers might decide to go eschew Tesla’s help and attempt to develop proprietary electric vehicles. Either way, Tesla isn’t struggling. They’re introducing their fourth design, the Model 3, later this month, and have begun delivery of the Model X. The Model 3 is expected to have a smaller sticker price than previous models, which could open their vehicles up to a much larger market.